Cardamom is one of the oldest used spices. The Cardamom was used as tooth cleaner by Cardamom Health Benefit includes digestive disorder and stomach infectionthe ancient Egyptians and as a perfume by the Greeks and Romans. It has its origins in the western hills of south India where it has been grown since centuries. Cardamom is commonly known as ‘elaichi’ in India, is available in black, green and white colour and commonly used in savory cuisine. Green cardamom is a superior substitute to Black cardamom, black and green cardamom is often used alternately. The black cardamom taste feels superior in rustic dishes, while green is more often used in classic dishes for its robust fragrances. Black cardamom is used sparingly due to its smoky fragrance in its raw form or as capsules. When added to a dish, it improves its aroma. Cardamom is one of the most expensive spices in the world widely used in foods and medicines. This spice is also finds mention in ancient Indian ayurvedic literature. Even Arab natives use this spice for remedial purpose and for its superior cardamom health benefit. 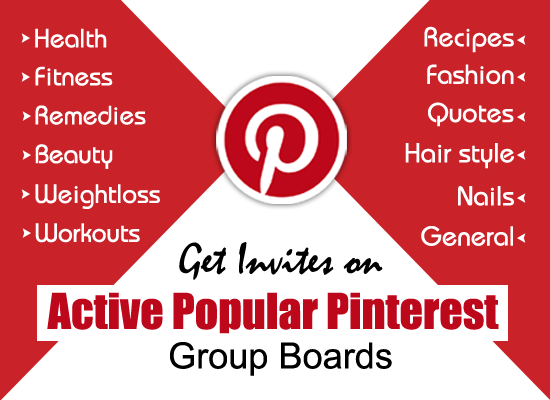 Moreover, it is also used for religious purposes in many countries including India. Green cardamom (Elettaria cardamomum) is used for flavoring purpose and to reduce bad smell. It also increases saliva in body which is helpful for your respiratory system. People are generally unaware about the various health benefits of cardamom and its many uses. It is used on a daily basis in Indian kitchens to increase the flavor & essence of food. Cardamom tea is also used to put an end to digestive infections. Cardamom tea helps remove toxic waste from the body. Ground cardamom has a very unique flavor and smell. It is sweet like black pepper or nutmeg. Therapeutic properties of cardamom oil are useful as antiseptic, local anesthetic and antioxidant which are a part of cardamom benefit. This herb is also useful in curbing acidity and helps relieve symptom of sore throat. In addition, it is also found to be beneficial for nausea, mouth ulcers and general weakness. Besides being useful for conditions such as stomach cramps, cardamom is also used to treat urinary tract infections. Its culinary use includes spices used as flavoring base in drink and food, in preparation of sweet dishes, and in flavoring of tea & coffee. Cardamom benefit involves cineole which acts as an anti-allergic, anti-bacterial, and anti-bronchi tic agent and is mainly used as a taste bud. On the basis of a study cardamom also includes riboflavin, niacin and other superior source of minerals. 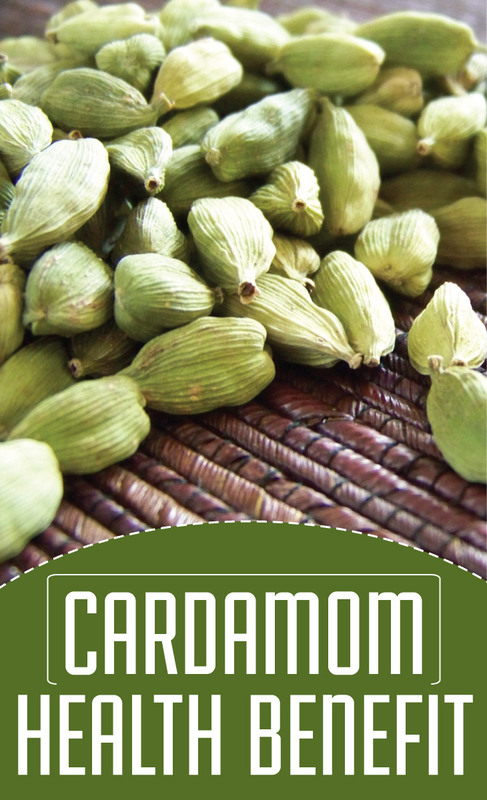 Indian cardamom also involves its use as an appetizer and carminative. It also has a warming effect to heat up the body temperature which can reduce cough and cold. Cardamom benefit also involves its role in combating tooth & gum infection.